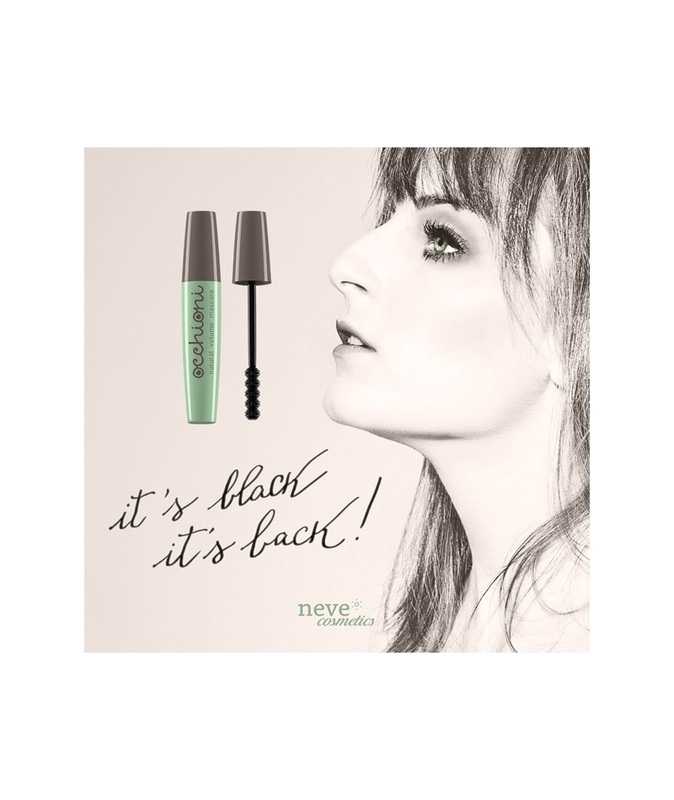 The volumising mascara with a natural vegetarian and vegan formula. For eyelashes that are accentuated while also being healthy, nourished, and pampered! 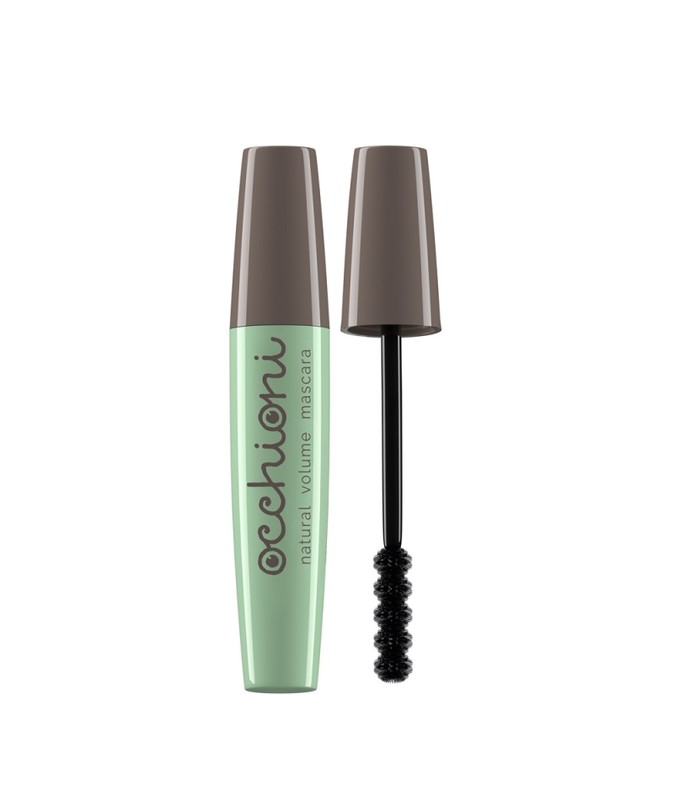 Occhioni is a volumising mascara with a natural vegetarian and vegan formula that does not contain petrolatum, silicones, or parabens. 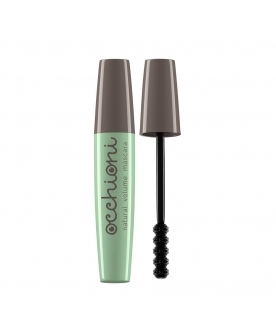 Occhioni contains natural ingredients to nourish and pamper the eyelashes. Occhioni is quick and easy to apply thanks to the special "5-sphere" brush. 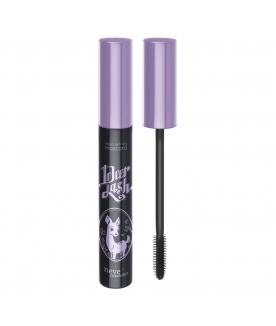 Use the wand sideways to apply the mascara quickly and effectively to all your eyelashes, or use the tip to add definition to even the shortest lashes. Occhioni's light, flexible texture means you can apply it in different ways depending on what you need: just one stroke for natural-looking yet perfectly defined lashes, two or three strokes for exaggerated lashes and an intense look.